I believe that the future of education is online. Education will be accessible to anyone with an internet connection and who is willing to learn. I don’t believe in the traditional classroom-and-textbook method of learning because it is an outdated model that was borne out of the Industrial Revolution – whereby students learn a specific skillset to meet a specific industrial job demand. We live in the knowledge revolution which requires multi-paradigm thinking and multi-disciplinary skillsets. We also live in an ever-evolving technological landscape that requires constant adaptive learning and a networked world that demands collaboration across time and space. An innovative economy is when people start to take the initiative to individualize their education according to their strengths and passions, and not what the school or system tells them to. A diversity of skillsets and an ownership over one’s education will lead to a vibrant economy created out of innovation. There are many benefits of an online education. One can interact with coursemates across continents, across cultures and languages (assuming translation is available). One can watch video lectures at one’s own pace, with captions in case of strong foreign accents. One can pause, rewind, stop and fast forward. One can refer to online forums, other internet resources, and have an online video chat with classmates and even the professor. 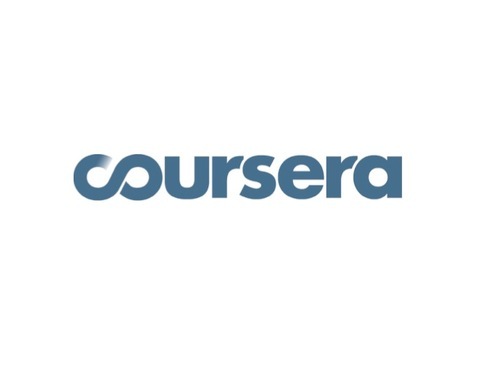 Just very recently, in April this year, coursera.org was launched. An educational online company started in Stanford university, it has partnered with top universities across the world to offer free education in many disciplines. As of today, it has garnered close to 1.3 million registered students, myself being one of them. 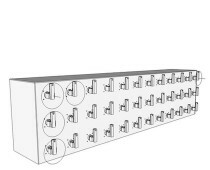 It offers interactive self-paced and peer-assessed lessons. This is an early model and there are kinks and uncertainties of how this will turn out. But the preliminary response has been overwhelmingly positive, with the professors expressing delight at the sheer amount of students and the democratic empowering of knowledge across the world. This is an exciting experiment in education and I believe the outcome will be equally exciting as well.